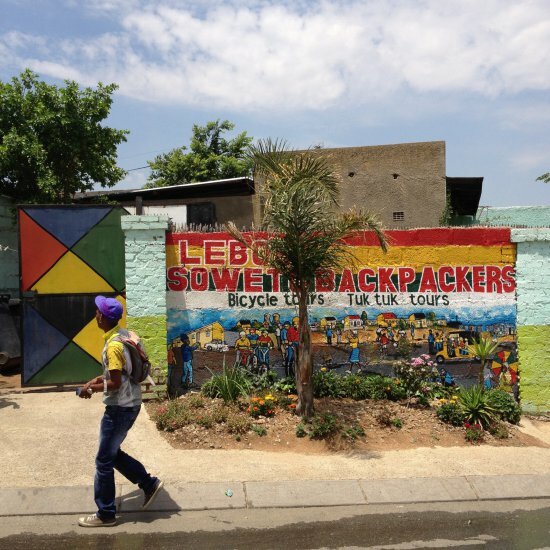 Also known as Lebo's, this justifiably celebrated 22-bed backpackers hostel has it all – comfy dorms, single or double rooms or space to pitch your tent in the back garden. 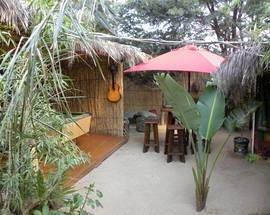 There's a kitchen for self-catering or enjoy cooked breakfasts, home-style meals and braais. 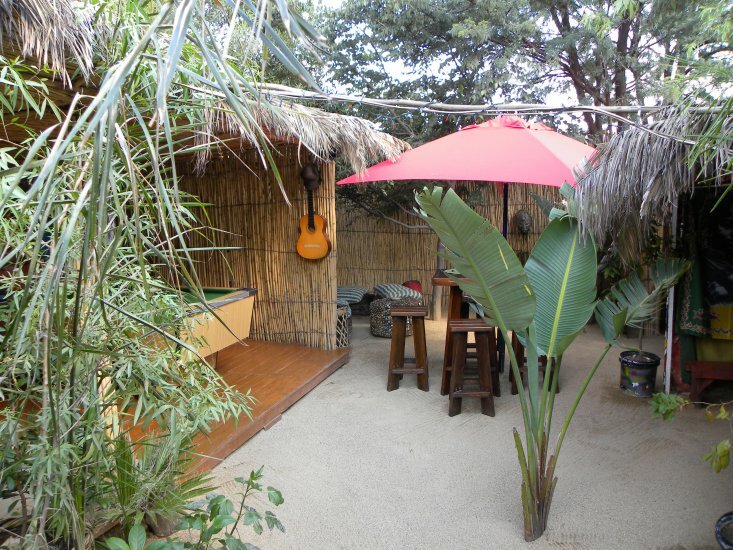 Other comforts include a welcoming courtyard with an open fire, games and a rocking beach-style bar. 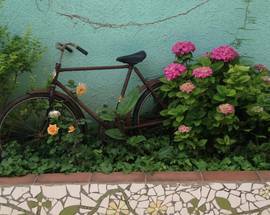 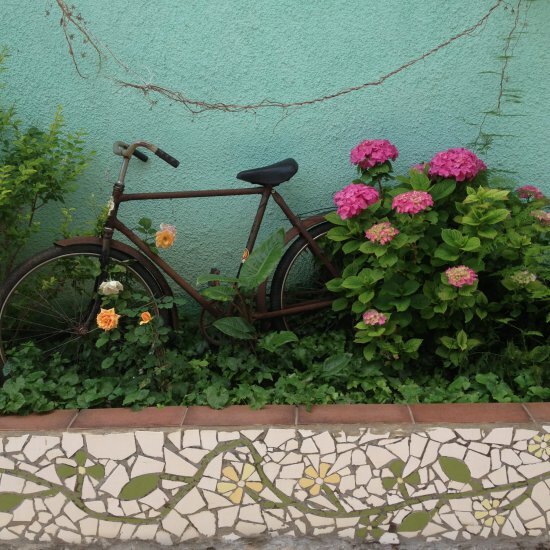 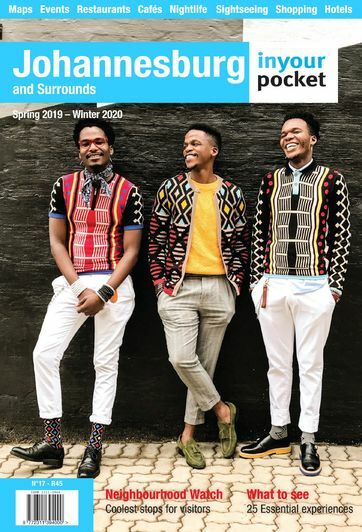 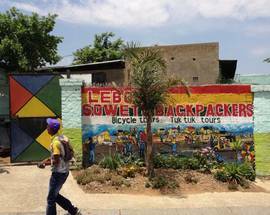 Lebo offers organised bike tours and tuk tuk tours, while the surrounding area is friendly and safe, with the main sights such as Vilakazi street within easy walking distance.